"You're My Heart, You're My Soul"
"You Can Win If You Want"
"There's Too Much Blue In Missing You"
"The Night Is Yours - The Night Is Mine"
Modern Talking was a German dance pop duo consisting of Thomas Anders and Dieter Bohlen. Genre-wise they were often classified under Europop. They have been referred to as Germany's most successful pop duo, and have had a number of hit singles reaching the top-5 in many countries. Some of their most popular and widely known singles are "You're My Heart, You're My Soul", "You Can Win If You Want", "Cheri, Cheri Lady", "Brother Louie", "Atlantis Is Calling (S.O.S. for Love)" and "Geronimo's Cadillac". 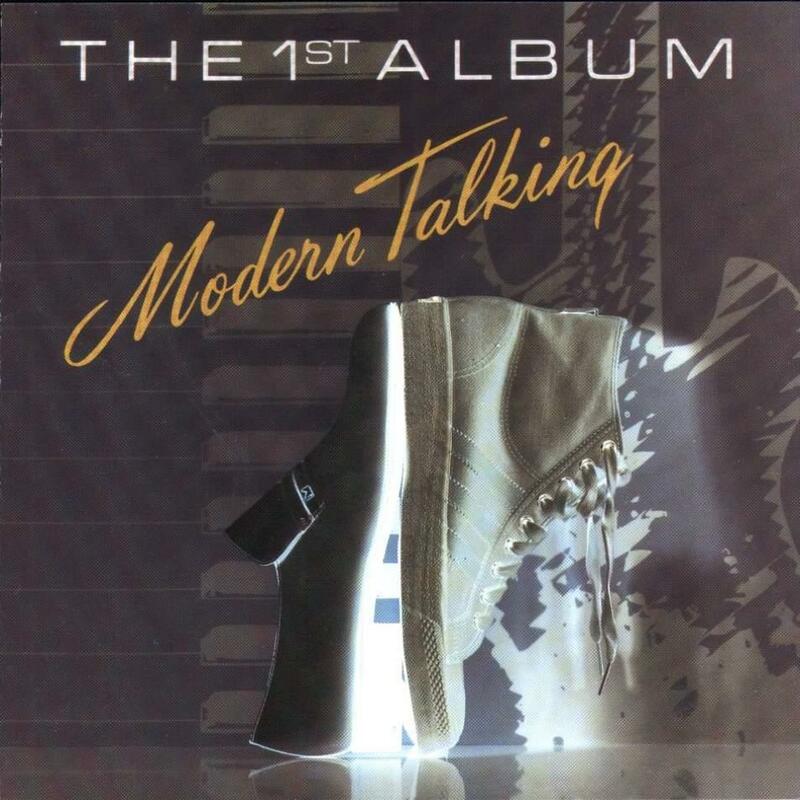 Modern Talking's first period of activity was from 1984 to 1987. After the breakup they reunified in 1998 and made a successful comeback, releasing more music from 1998 to 2003. To accommodate central European music markets of the late 1990s, they changed their original 1980s mellow Europop sound to an up-tempo Eurodance. Immediately after the duo split in the mid 1987, Bohlen formed his own project called Blue System and enjoyed several high chart positions. Meanwhile, Anders went solo touring under the name of Modern Talking on several continents until the beginning of 1989 when he started to record some of his new pop-like material in LA and London, and also in his native country. Anders recorded five solo albums in English ,Different, Whispers, Down on Sunset, When Will I See You Again and Souled, and one of his album was also recorded in Spanish, Barcos de Cristal. He was more successful in foreign countries than his own country, yet he also reached several hits in Germany. Despite all the quarrels and disagreements that Bohlen and Anders experienced between themselves in the past, they began keeping in touch again after Anders moved back to Koblenz, Germany in 1994. 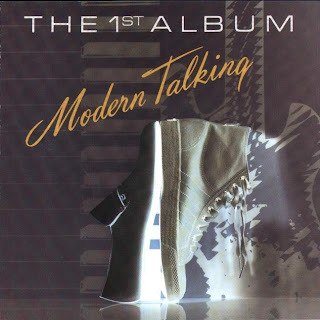 The 1st Album is the debut album by Modern Talking, released on 1 April 1985 in Germany. The album contains two international hits "You're My Heart, You're My Soul" and "You Can Win If You Want", the first one of which peaked at No. 1 in many countries including Germany (where it spent six weeks at the top), Switzerland and Austria while entering the top-5 in other countries like France, Norway, Sweden. Both singles reached a gold status in Germany selling over 250,000 units respectively. The 1st Album, which was released by Hansa Records label and distributed by Ariola, BMG peaked at No. 1 in Germany on May 27, 1985, almost two months after it was released. The album spent total of 4 weeks at the top and 18 weeks within the top-10, it eventually went platinum selling well over 500,000 units in Germany alone. The lead vocals on The 1st Album were produced by Thomas Anders with an exception of only one track "There’s Too Much Blue In Missing You", the vocals of which were produced by Dieter Bohlen. Modern Romance - Burn It!